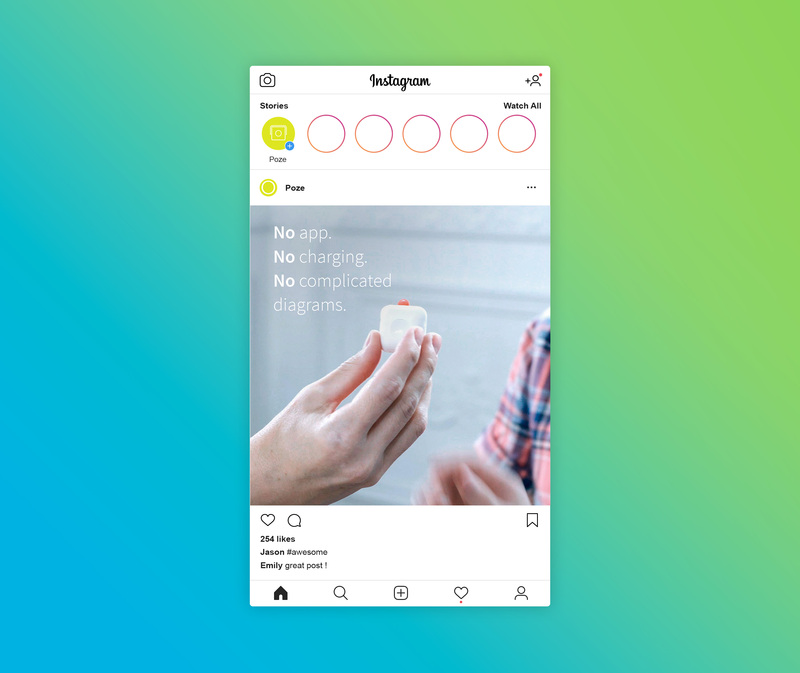 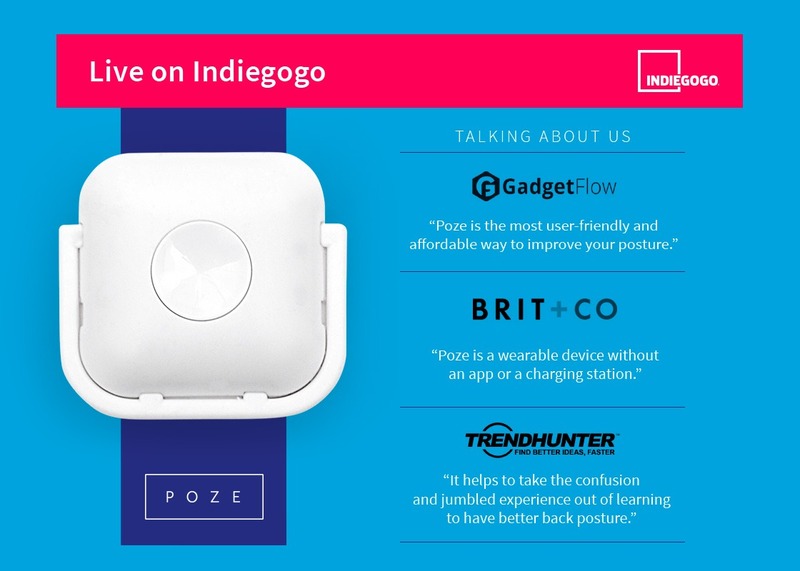 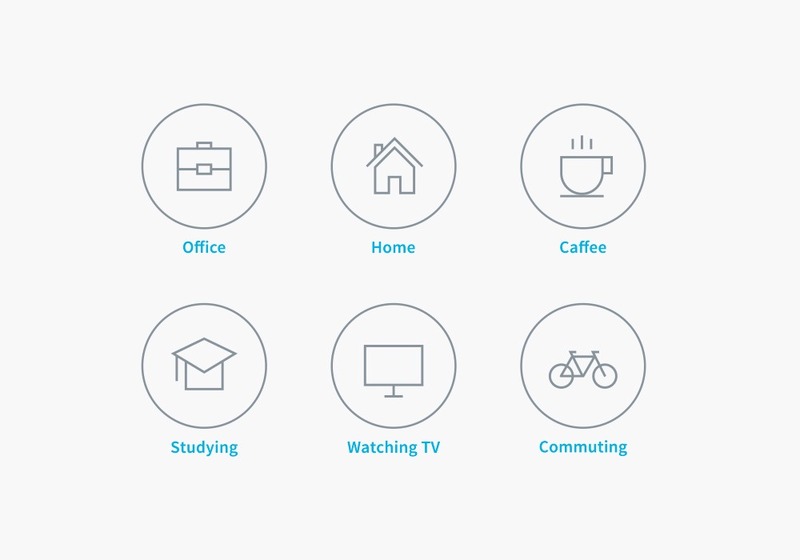 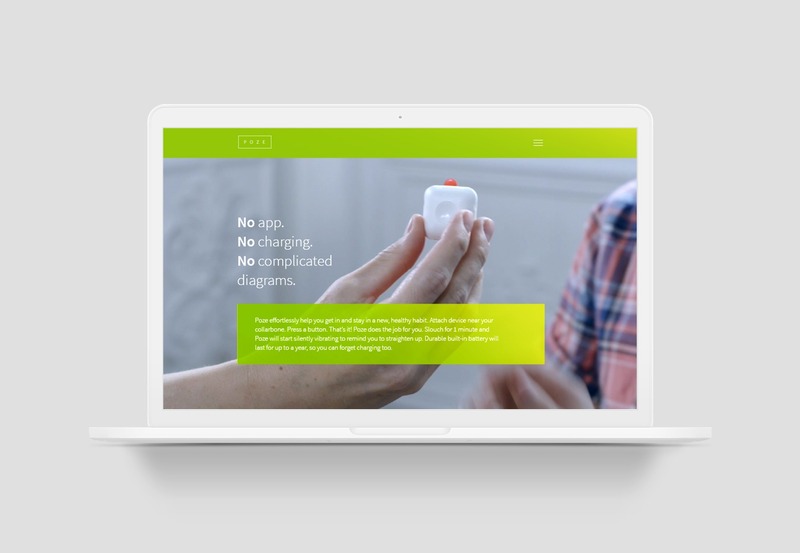 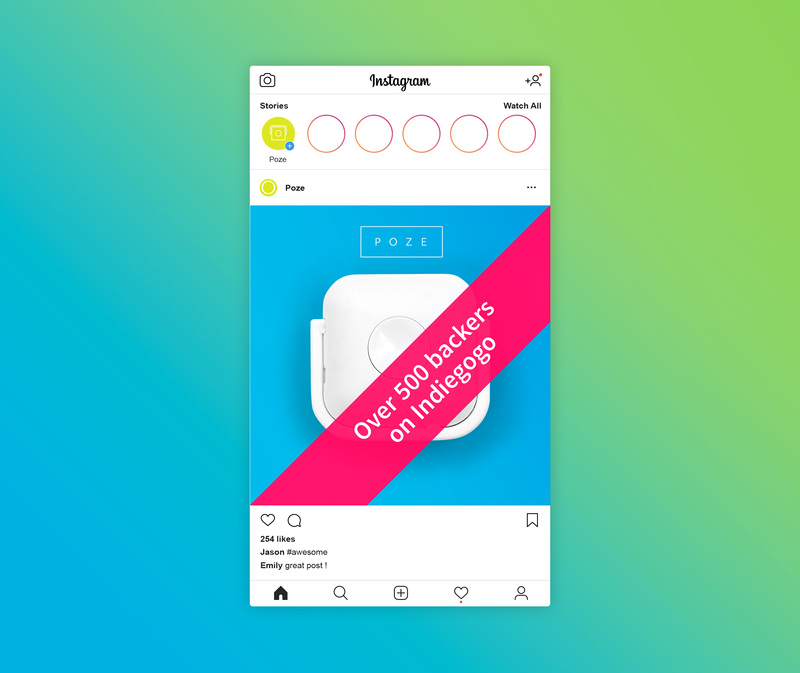 CHALLENGE: When the founders of Poze came to us they had a product with no name and plans to raise funds on Indiegogo. 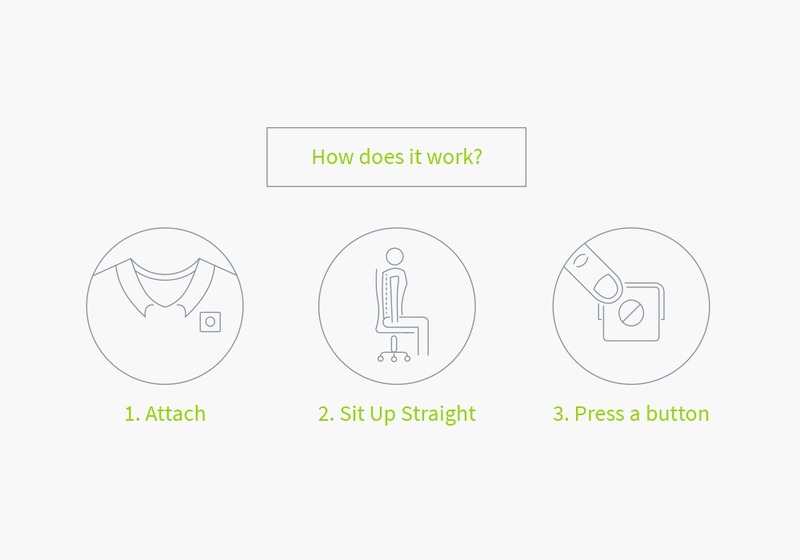 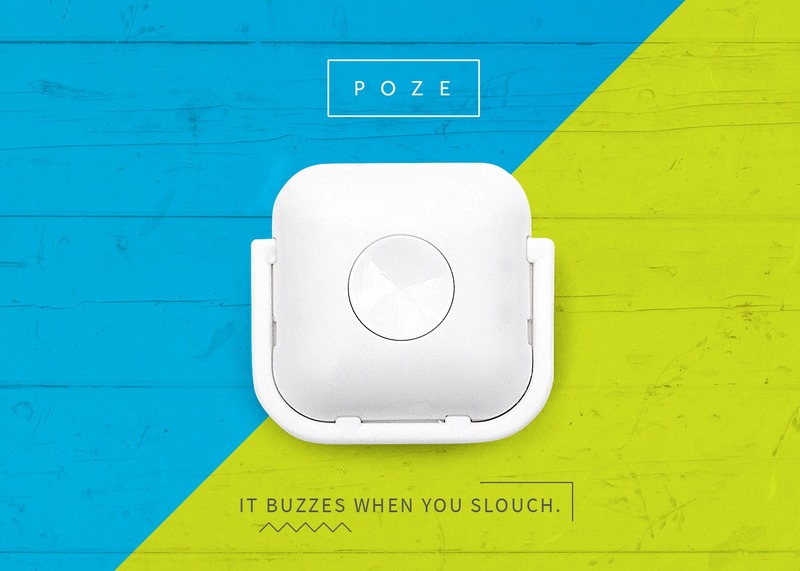 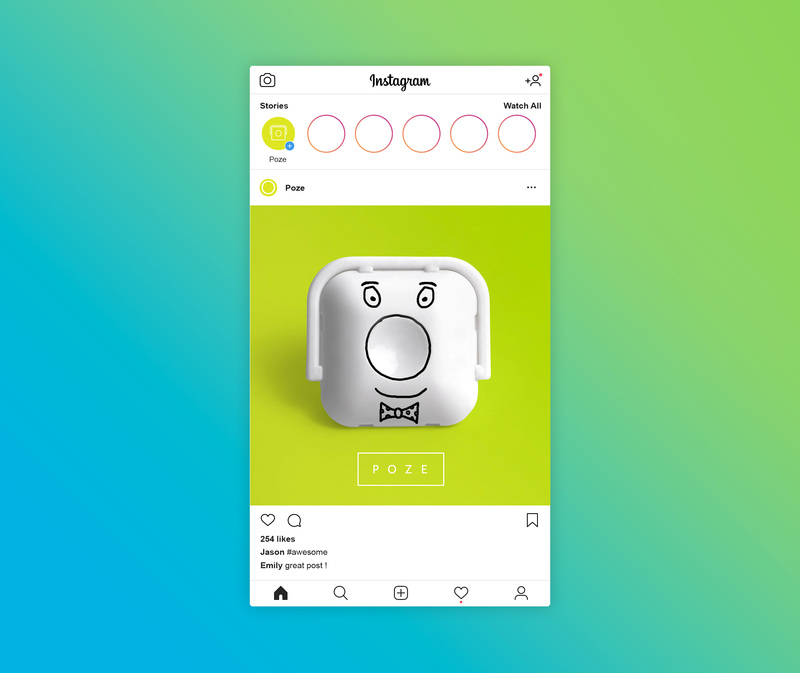 Inspired by the idea of changing habits and correcting postures that have psychological and health benefits we chose name POZE. 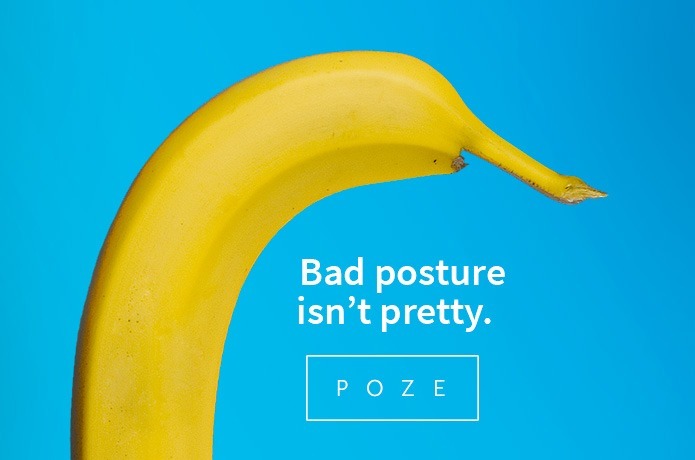 Short and catchy, understandable in pretty much every language and with clear message — Poze was a winner. 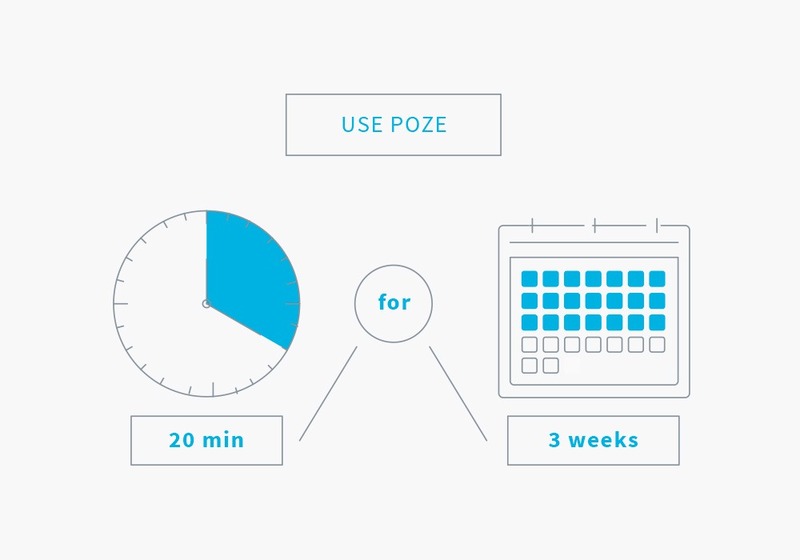 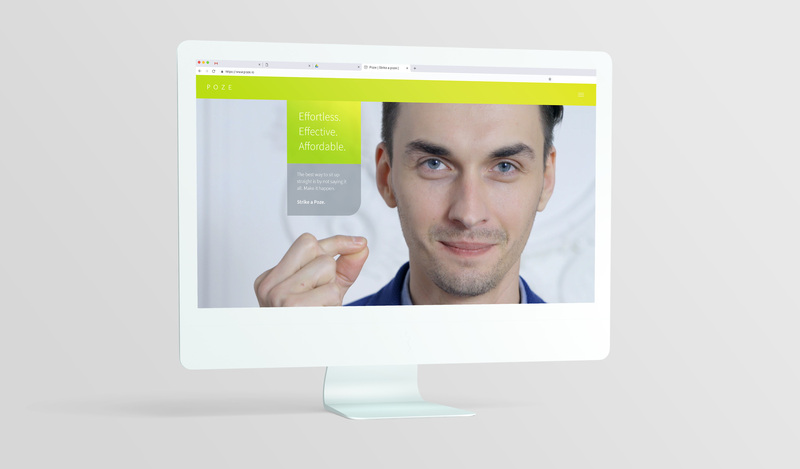 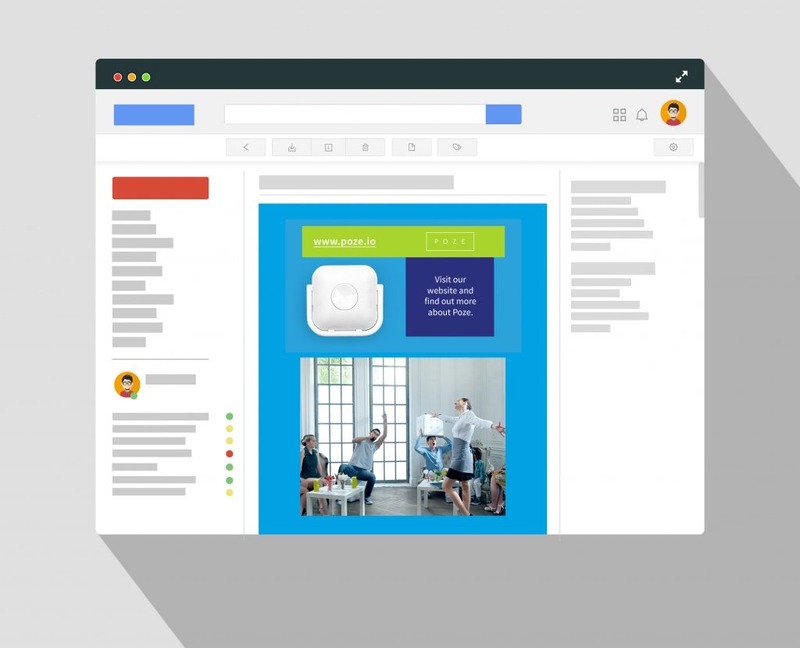 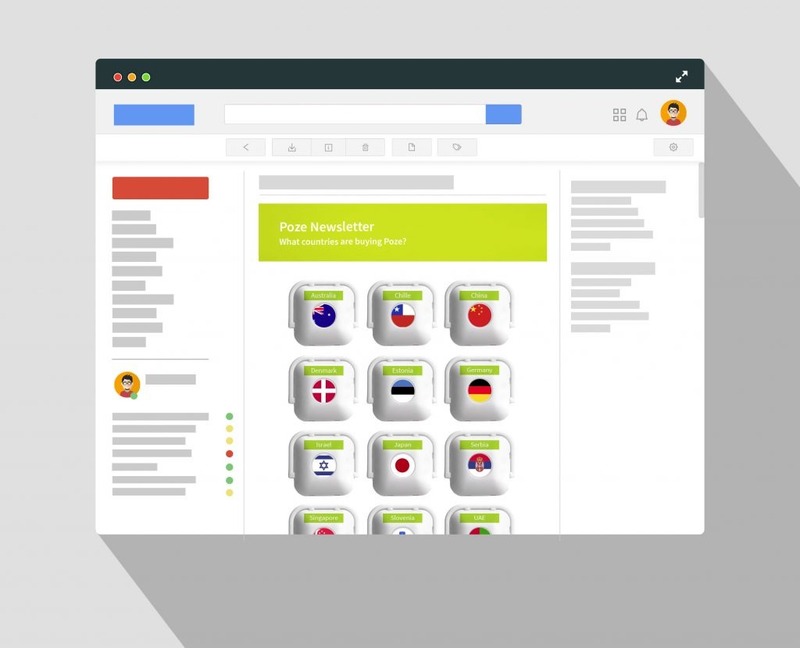 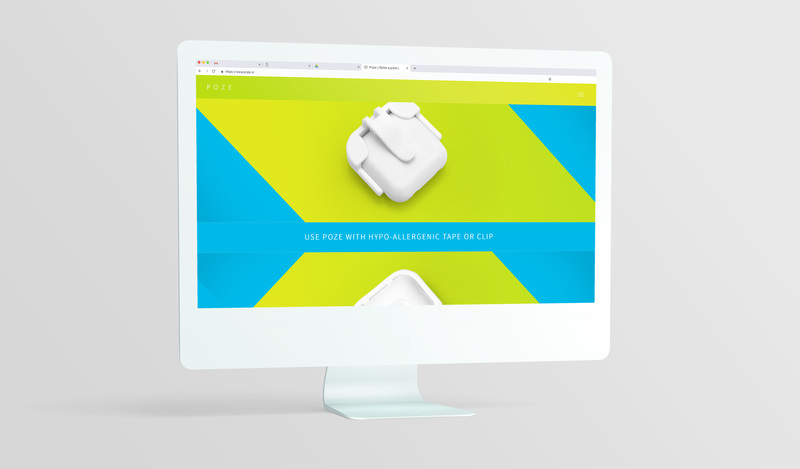 We've designed and developed a modern web page for Poze where users can get more information and learn how to use it in only a few seconds.